What would you do if you were in charge of Miami? 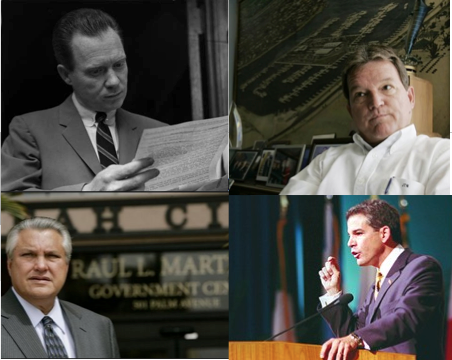 Our If I Were Mayor project continues as we bring your ideas to the mayors themselves. We spoke with Miami mayor Tomás Regalado who won a second term last November. Mayor Regalado responds to your ideas to expand park space and help undocumented immigrants. 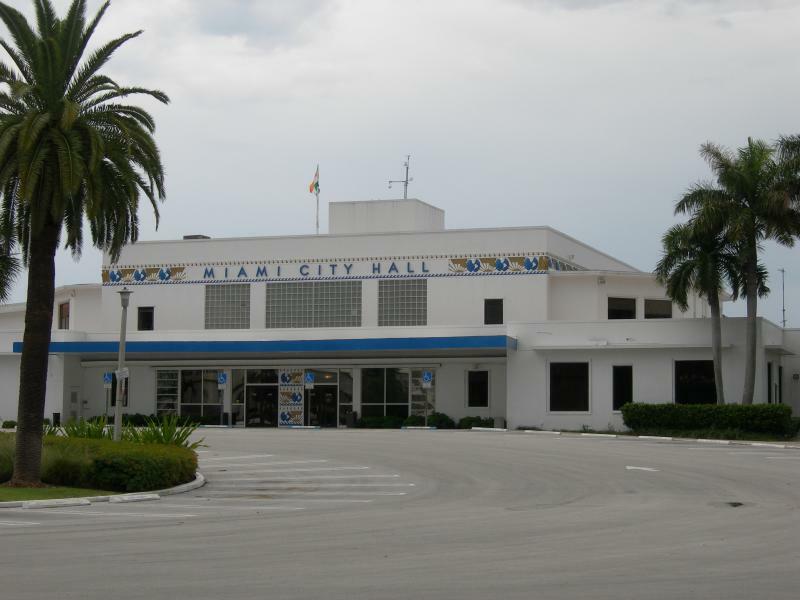 He also explains why the City is pursuing a more aggressive approach to the homeless and what Miami police have done in response to a federal Department of Justice report last summer finding that they engage in a pattern of using "unnecessary force." 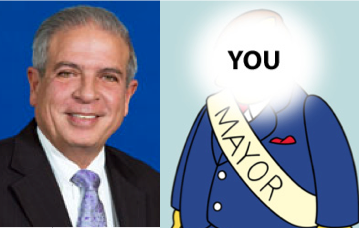 What would you do if you were mayor? Tweet us with the hashtag #IfIWereMayor. The If I Were Mayor project is supported by the Miami Foundation, as part of their ongoing work to build a more civically engaged Miami. For our If I Were Mayor project, we asked what you would do if you were in charge of your town. Now, after the elections, we’re taking your ideas to the mayors. 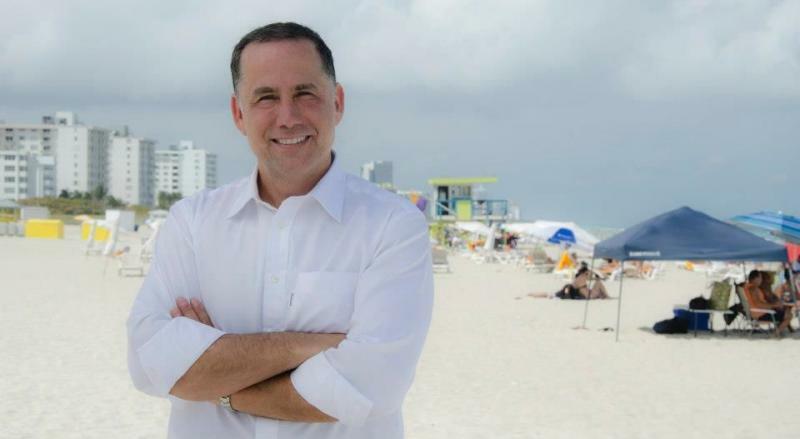 I spoke to Philip Levine, who was sworn in as the new mayor of Miami Beach Monday, Nov. 25. This is Levine's first time in elected office; he is the CEO of a multi-million dollar cruise ship media business. The Miami City Police Department is having trouble hiring new police officers. The city's police department has had its share of recent challenges: criticism over the number of civilian deaths, questions about civil rights violations and ongoing monitoring by the U.S. Justice Department. And city commissioners are worried. For the past three years, the police department has been operating with 40 to 100 fewer officers than what the city commission has budgeted. Currently, 1,100 of 1,144 police positions are filled. For our If I Were Mayor project, we spoke to Key West residents about what they would do if they were in charge of their town. Key West is holding its mayoral election today. Incumbent Craig Cates is running for his second consecutive term against repeat challenger Margaret Romero.